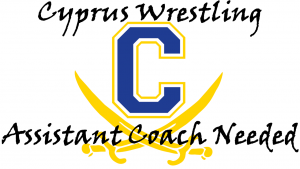 Cyprus is looking to hire an assistant wrestling coach for next season. 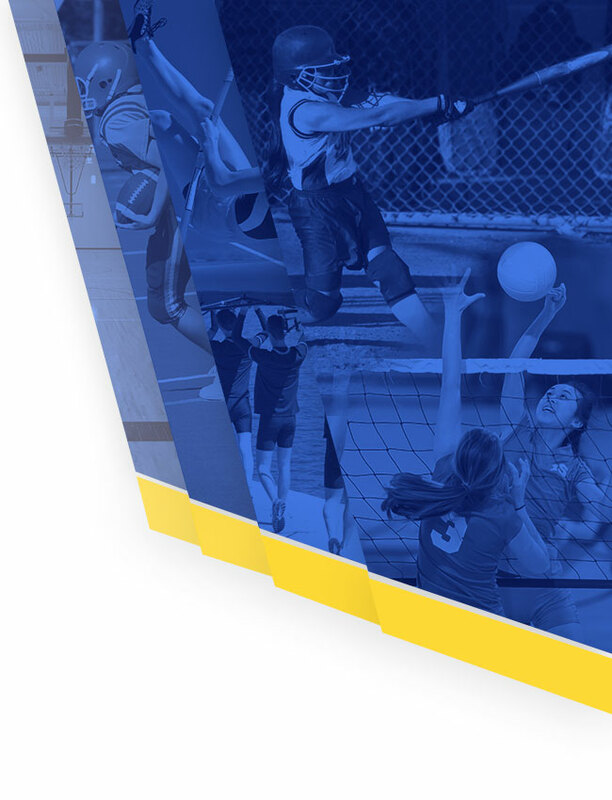 Open teaching positions are now posted for Cyprus, and those seeking to coach will be given preference for those openings. Volunteer coaches would also be welcome. 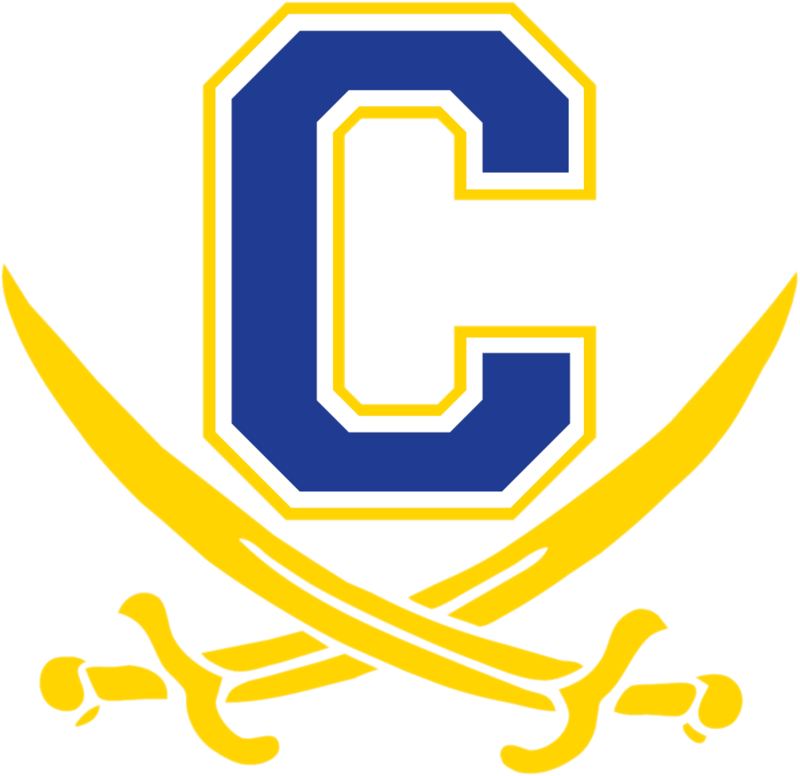 Cyprus had possibly the largest contingent of female wrestlers in the state, and we would love to add a female coach to the staff to reflect the composition of our team. 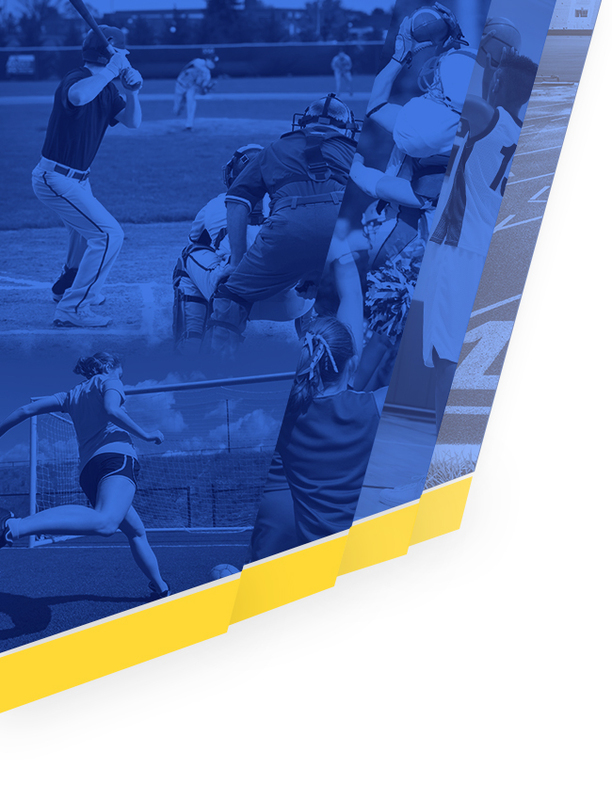 Anyone (male or female) interested in coaching next season should email Coach Checketts: jachecketts@graniteschools.org.